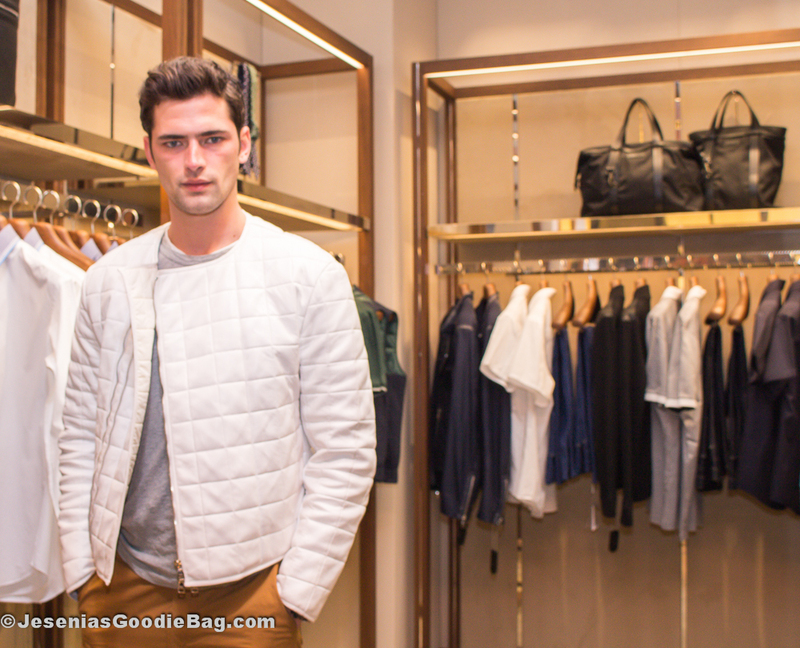 Top model Sean O’Pry hosts a special cocktail reception with Details magazine for a Spring 2014 Salvatore Ferragamo boutique launch at Saks Fifth Avenue. 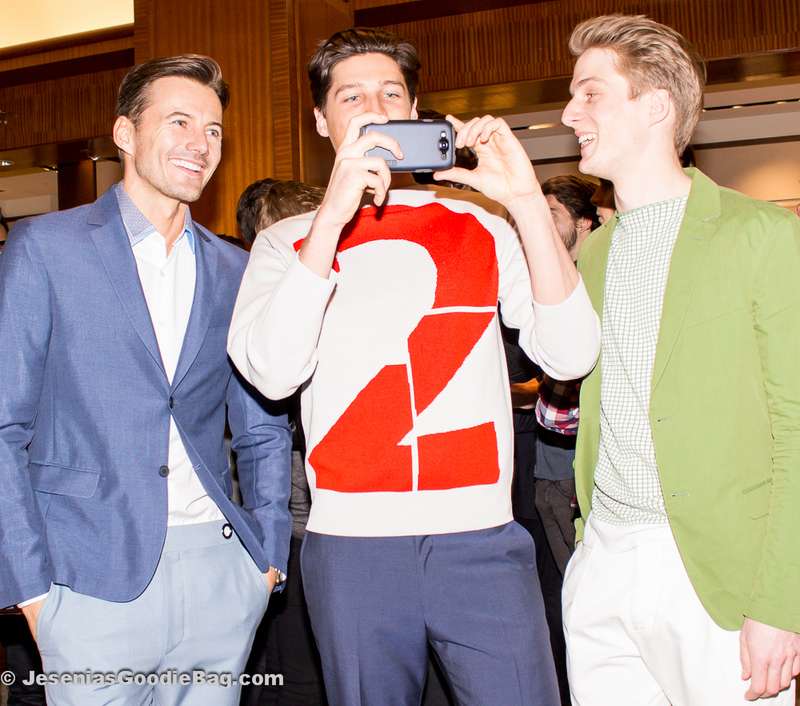 Male models dressed in Salvatore Ferragamo mingled to a mix of lethal beats from DJ Brendan Fallis. 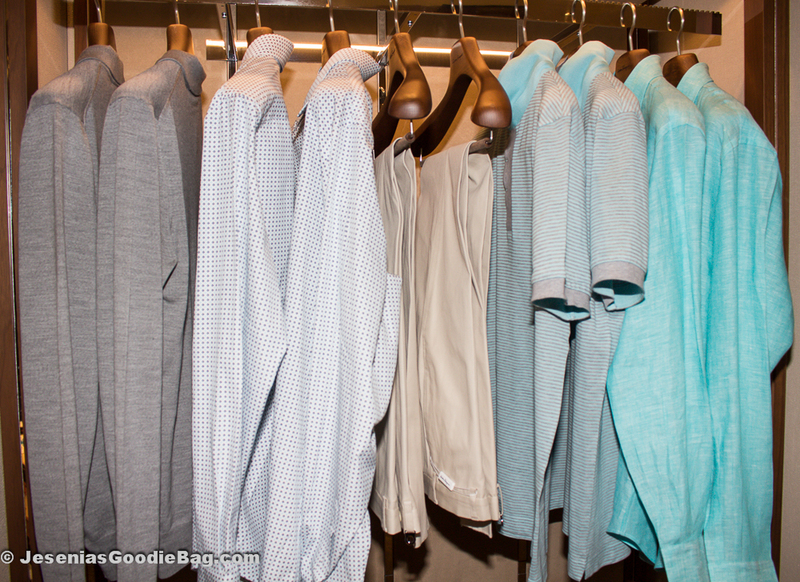 A fresh Ready-To-Wear collection showcased in an ageless variety of sesame suits, muted cardigans, solid and printed pastel blue button down’s & striped polo’s, and neutrally toned gabardine shorts & pants. Wall to wall of enviable goods, there was something for everyone. 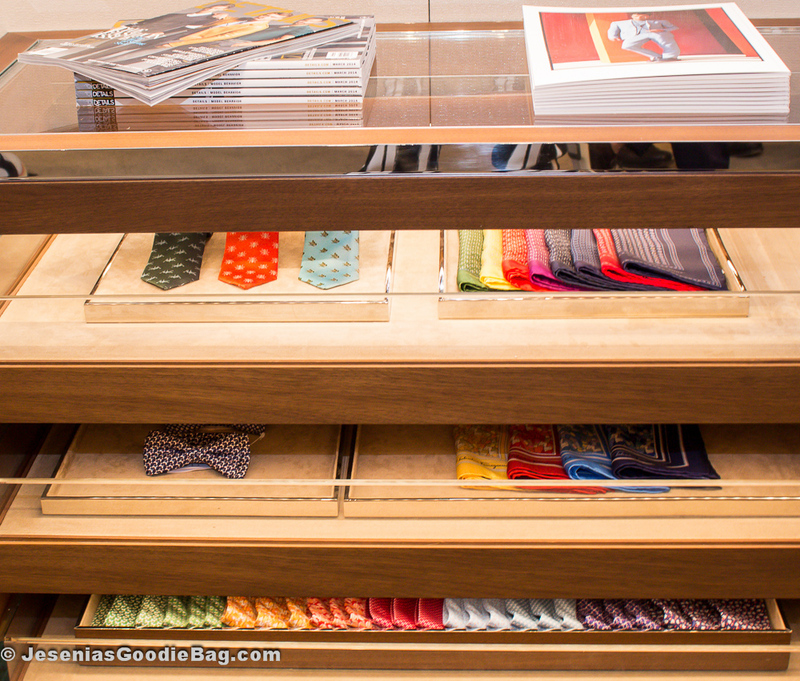 Covet-worthy shoes in classic-colored wingtip design & genteel blue calfskin laser-cut slip-ons’, swanky tortoise aviator sunglasses and chronograph watches, and a full line of brightly hued neckties, pocket scarves & bow ties. Utilitarian outerwear bloomed in à la mode blue-mirage and rust. 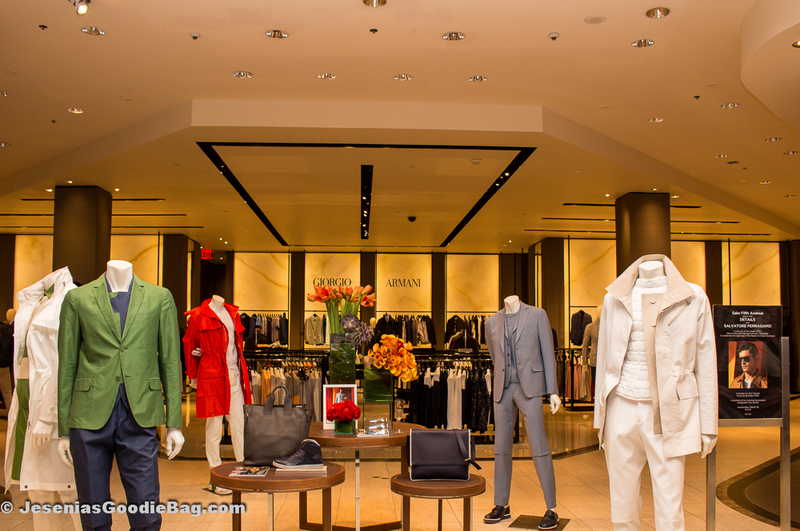 Salvatore Ferragamo supports philanthropy, generously offering a percentage of sales to aid The Center.